Rail activity at the Port of Felixstowe in the UK is the biggest and busiest in the country. Operating over 60 rail journeys in and out of the port per day, the service takes 17,000 TEU (20’ containers or equivalent) off of the UK’s roads, reducing carbon emissions and congestion. Railing containers out of the port and to destinations such as Birmingham, Leeds and Manchester reduces costs for the customer and offers a service which can avoid the busy roads surrounding London. Mercator opts to make use of the Port of Felixstowe’s rail services for containers delivering to the north of the country, particularly if we have several loads to deliver to one place. Once the containers have been railed to the rail terminal near the destination, they are transferred onto a truck to make the final journey via road. Recently the Port of Felixstowe’s rail service has become overrun, and as such there are delays and restricted departures/arrivals. It is hoped that this is simply a glitch whereby the port has a backlog of containers, both empty and full. This has a knock-on effect to space at the depots, reducing the number of empty containers that the port can accept. This restriction has affected all three rail providers at the Port of Felixstowe. Mercator is working closely with the shipping lines and rail providers to keep in the picture of service status at the port in order to minimise the disruption to our own customers who are expecting deliveries from the Port of Felixstowe. We all know that cheapest isn’t always best. In some instances there is no difference between a costly and a cheaper option. However, in international shipping, there can be a vast difference. The best way to ensure you are making an informed decision is by checking that you are comparing like for like. For example, if you are importing three pallets from the USA, and require a door to door shipping service, you may get one quote from an agent of X, and a quote from another agent for Y. But the quote for X (which looks much cheaper and more attractive) doesn’t actually cover the whole service, it just covers the ocean freight. Because X is much cheaper you go for that option, believing this is all you need to pay, believing that all elements are covered. But what about the US pick up, export clearance, UK customs clearance and the delivery to your door? Not only is this now suddenly much more expensive than you were originally promised, now you’re annoyed that the freight forwarder wasn’t upfront with you in the first place. Can this freight forwarder that misquoted even offer you those extra options on your shipping? If they can’t who do you ask to arrange that for you? It becomes confusing, complicated and unnecessarily stressful. The bottom line is, if a ‘comparative’ quote sounds much cheaper, then it probably isn’t comparative. Make sure you check exactly what this covers. The seemingly cheaper option might not actually be cheaper when it comes to the crunch. At Mercator, we make sure we know exactly what you need us to arrange for you and quote based on that. We never hide fees or present you with invoices you were not expecting. We have been in business for 25 years and our first customer is still our customer today. As a UK retailer, you are in the market to import ceramic tiles into the UK. You find a supplier in China, the price is good and you like the product. But did you know there is a high ‘anti-dumping duty’ on ceramic tiles from China? Perhaps if you knew that, the tiles that you were considering importing from another country would have been in the same league. The best thing to do is find what you want to import or export, do a bit of reading up online, can you find any specific measures which may make what you want to do difficult or expensive? Discussing this with a freight forwarder could answer the questions that you have. Do not purchase or agree to purchase anything until you know it is possible to ship what you want to ship and have investigated your costs of shipping. Whether you are looking to import or export goods from the UK, Mercator can assist you with quotations, regulations, VAT & Duty tariffs, and even restrictions overseas. We have a freight forwarding partner agent in over 95 countries worldwide thanks to our founding membership of the global network MarcoPoloLine. If you have a query about an export to a certain country, we can call upon specialist knowledge from our freight forwarding partner located there, making the process straight forward and hassle free for you. If you are in discussion about selling some goods to a customer in Australia (for example) you may need to let them know how much the shipping cost will be so that they can decide whether they complete the purchase. Unless you have shipped a similar sized shipment to Australia before, it is not worth estimating the cost. Make sure you get a solid quote from a freight forwarder (like Mercator). The last thing you want to do is estimate it will cost X, ask your customer to pay you X, and then when you go to ship it, it costs Y and you are now out of pocket. A reputable freight forwarder will be able and willing to get you costings for export and import shipments based on a prospective sale or purchase. If you use Mercator to arrange your shipping, we will make sure that you know what you need to pay and when, so there are no nasty surprises. The Bank of America Merrill Lynch published this insightful world map which displays each country’s largest export market. 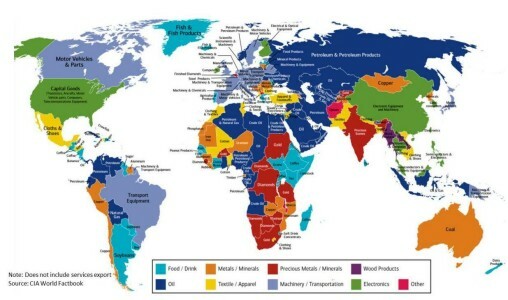 The map does not cover exported services, but exported commodities and produced goods. The trends in world trade are clear from the colour coding of each classification of export commodity. It is not surprising that most of the Middle East and North Africa are shaded dark blue for exporting oil. From just a glance at the map it would seem that a huge part of the world relies on oil for exports, and highlights the affects that volatility in this market has on the world. It is not surprising either that countries in South East Asia, the USA and China export electronic goods, whilst Pakistan, Bangladesh and Nepal all trade heavily in textiles and apparel. However, India’s largest export market is precious stones, and not what you might expect of exporting mostly textiles or food and drink. Also, Afghanistan’s largest export is opium! As to be expected, the majority of Europe’s biggest export market is machinery and transportation. Whilst the UK exports ‘manufactured goods’ – classified as machinery and transportation – most likely referring to the engineering equipment and machinery that the UK manufactures and exports. The new SOLAS (Safety of Life at Sea) regulations will require all sea freight cargo to be weighed prior to shipping. 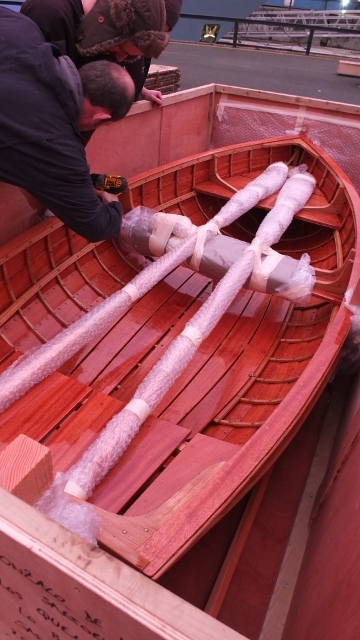 The weight will need to be verified, so it will require specialist equipment either at loading or at the ports. The new VGM (verified gross mass) regulations will come into force as of the 1st July 2016 and are applicable worldwide. 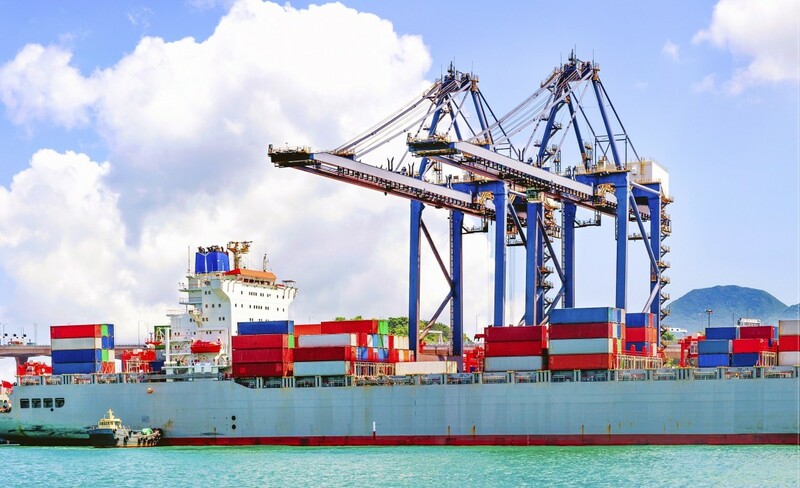 There has been some concern about how freight forwarders will be able to implement the new changes, how it might affect the costs of services and there have particularly been worries about the availability of the services required in order to verify the gross weight of UK export cargo. Lack of a verified weight of the shipping container will mean that the goods cannot be shipped. In the last few weeks, three of the major UK sea freight ports have come forward with help to assist shippers to comply with the VGM regulations. The Port of Felixstowe, DP World London Gateway and Southampton have all announced that they will be offering weighing services for UK exporters. 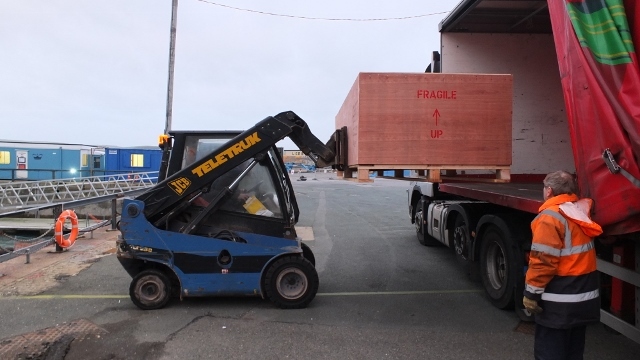 The shipping containers will be weighed shortly after arrival at the port, and the weights will assist the ship planners to stow the cargo on the shipping vessels in an efficient and safe manner. Mercator is a freight forwarder in the UK who exports goods from the UK on a daily basis. We have direct connections and accounts with Port of Felixstowe and the two DP World Container Terminals at Southampton and London Gateway. If you are currently exporting from the UK and are concerned about the new VGM regulations and how it may affect you, then get in contact. 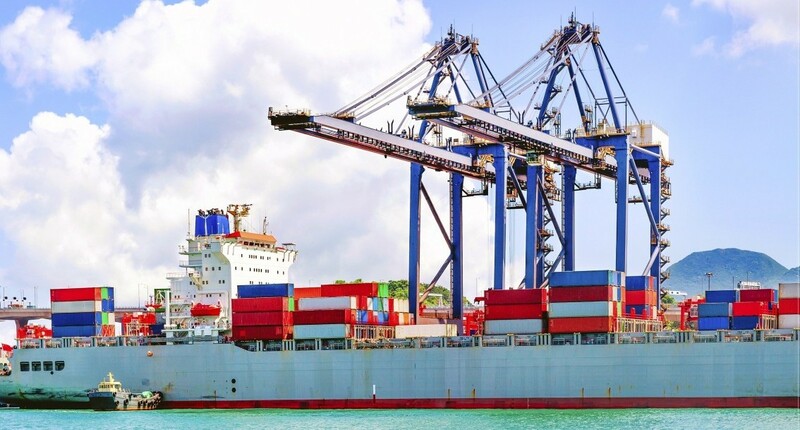 Our freight forwarding services cover all aspects of shipping, from UK pick up (and packing), drop off at UK ports, ocean freight, local customs and to delivery at your destination. The Panama Canal was originally constructed in the early 1900s. 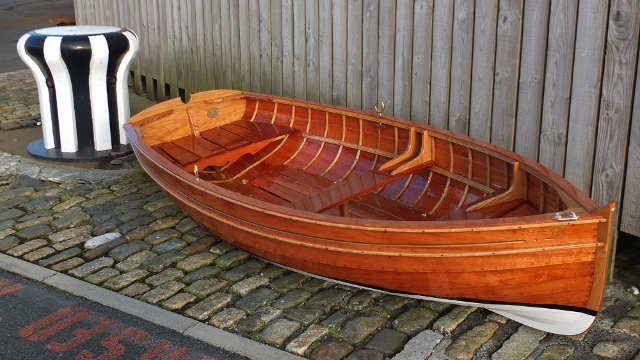 It was built to offer a connection between the Atlantic and Pacific Oceans, particularly for international trade so that vessels did not need to tackle the long and treacherous route of Cape Horn at the southernmost tip of South America. Today container ships are on a different scale to those in operation when the Panama Canal was originally constructed. As such, a huge project (first started up in 2007) is underway to expand the capacity of the Panama Canal. Vessels which use the Panama Canal are called Panamax, and generally are under 5000 TEU (20’ shipping container equivalent). Currently only about 30% of sea freight transits are made by ‘Panamax vessels’. The current largest vessels (or megaships) are around 18,000 TEU. The expansion will accommodate 14,000 TEU capacity container ships. Due to an increase demand for the connection of the West Coast of the USA and the West Coast of South America, larger container ships will be utilised to use the Panama Canal to connect this area to the rest of the world. It is thought that the expansion project will be complete by April 2016. Once complete we expect for the shipping carriers to create new routes and callings for their container ships. The huge vessel APL Vanda ran aground on Saturday night (13th February 2016) in the same area as the Hoegh Osaka fell into trouble this time last year. The 14,000 TEU container ship (TEU = 20’ shipping container equivalent – twice the size of the Hoegh Osaka) measuring over 350 meters in length was reported to have a power failure as it passed the Isle of Wight. After running aground (reported to be deliberately) tug boats were dispatched whilst the tide was coming in, and they were able to free the container vessel. The high tides allowed it to safely transit onwards to DP World Southampton port. 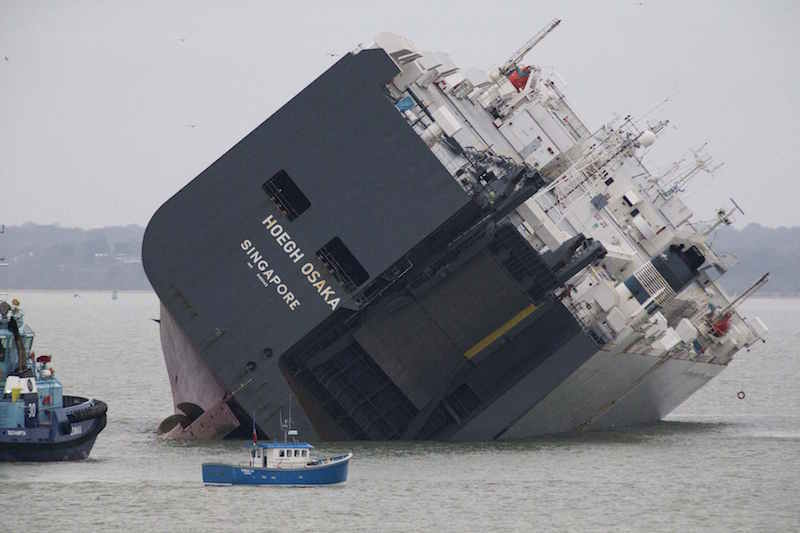 The Hoegh Osaka which ran aground in the same location last year began to list which made it extremely difficult to right and bring back safely into port. Much of the RORO cargo on the Hoegh Osaka was damaged due to the listing (hence it is always a good idea to have freight insurance on your shipment to protect your investment whilst it is on the seas). 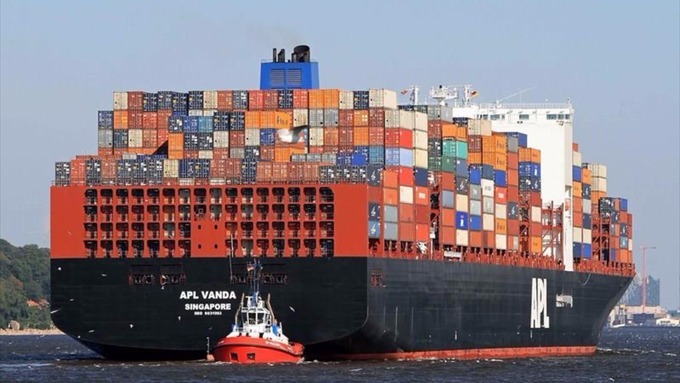 The APL Vanda came off lightly, as if it began to list, shipping containers could have started falling off of the vessel which would have caused huge problems for other vessels scheduled to use the shipping lane and customers who had cargo on board. The APL Vanda had previously called at Beilun in China and was on its way from calling at Le Harve in France. The container ship arrived into Southampton Port on Sunday and is currently on quay unloading UK imports from China. Mercator can arrange all aspects of your import shipment including freight, customs clearance, payments to HMRC for release and onward delivery to your door. 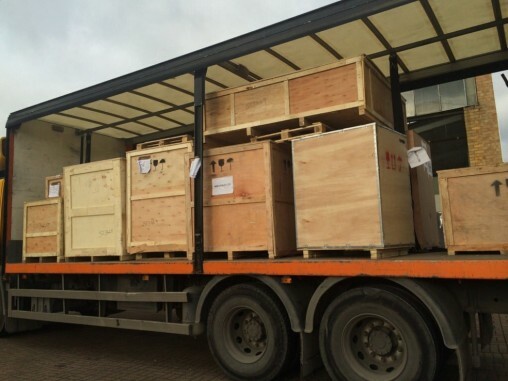 If you have an import shipment for the UK, then get in touch: sales@mercatorcargo.co.uk or call us +44 2392 756 575. The scheme, in a nutshell is designed to avoid any injury or damage caused by mis-declaration of container weight for all global container movements, in theory a good idea, but in practice the industry, including ocean carriers and freight forwarders alike, are having problems implementing effective solutions to make it viable. Weighing all packages, cargo, dunnage and packing materials, again using certified equipment and adding to the container tare (weight) of the unladen container. Calibrated equipment is the flaw in option 2 – how can any agent, freight forwarder or carrier be sure that the equipment is calibrated and certified and is correct.